If you haven’t heard, Inbound Marketing is the cool new thing. But it’s not just a new industry buzzword; it’s a proven strategy that generates you more leads. By attracting, converting, closing and delight, Inbound Marketing guides you to create content your customers enjoy. 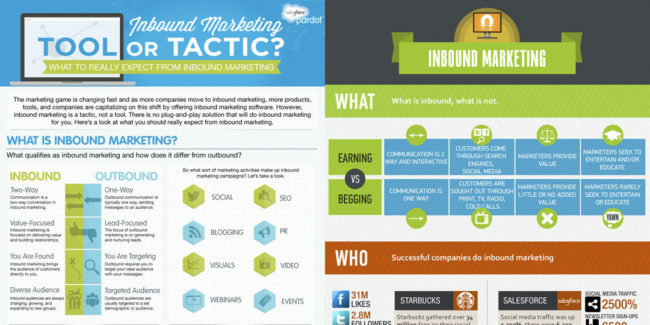 If you need a quick lesson or reminder what Inbound Marketing is, then these infographics are for you! Check out these excellent inbound infographic set we have selected for you and your marketing team. 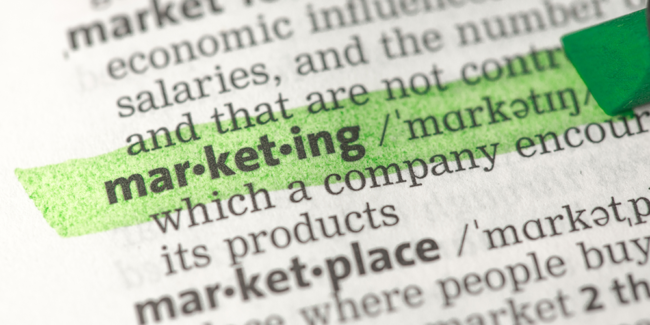 Are you wondering what Inbound Marketing is? Follow the path and get the jist of Inbound Marketing, along with 5 steps to “increase traffic & convert leads into customers.” This is a great quick-start resource for anybody interested in Inbound Marketing! 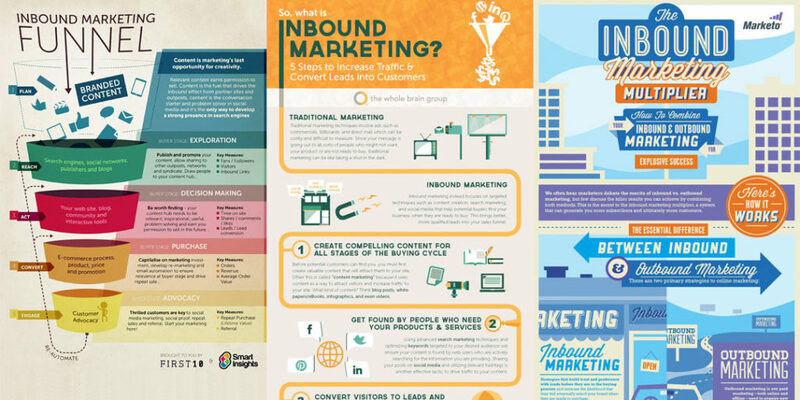 If the image of a funnel doesn’t make you think of inbound marketing, then this inbound infographic is for you. This infographic lays out the steps of Inbound marketing strategy for you to follow with ease. 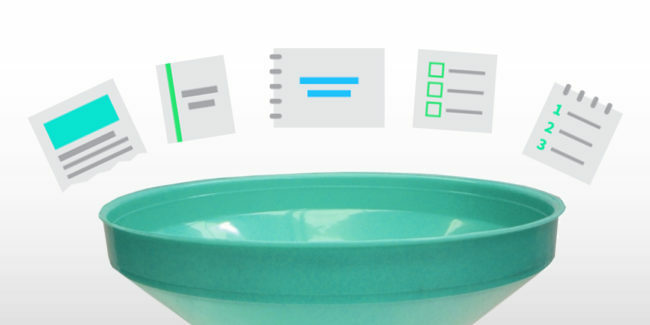 It also labels what kind of content belongs to which stage of the Inbound Marketing Funnel. You can also learn what metrics to keep track of to optimize each stage of the process. This is a great infographic to get a complete picture. Inbound is great and Outbound has become outdated. 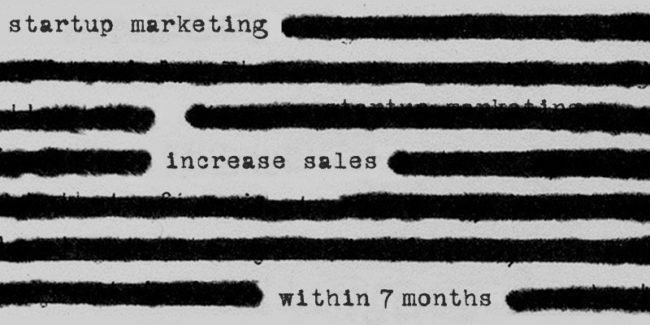 But that doesn’t mean there isn’t a use for outbound marketing! This inbound infographic shows the benefits of both methods and how they work to benefit each other. If you’ve already got an extensive Outbound system going, then this can show you how to use Inbound to support it! We hope these inbound infographic roundup was useful and insightful! Customer buying behaviors are changing these days. 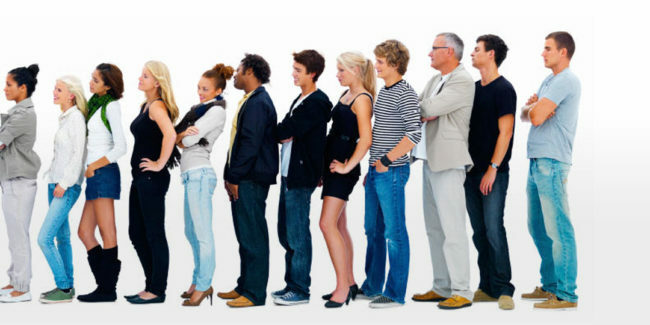 Almost everybody is using search engines before buying something; even you. Inbound Marketing helps make sure you’re always there when your customer needs you. By building a consistent relationship where you inform them with eductional content, they are more ready to be a customer.